During retreats our residents and guests keep a regular practice schedule that includes both formal meditation practice and the work of maintaining the buildings and grounds. Our retreats last from one to thirty days. For more information, please see the retreat schedule or contact us. Our Guiding Teacher, Zen Master Dae Gak, received Dharma transmission from the Korean Zen Master Seung Sahn in 1994. He has practiced Zen for over forty years. Before becoming a student of Zen Master Seung Sahn, he studied extensively with teachers in Japanese lineages. In addition to his teaching responsibilities at Furnace Mountain, he regularly visits students and leads retreats in cities around the U.S. and in Europe. 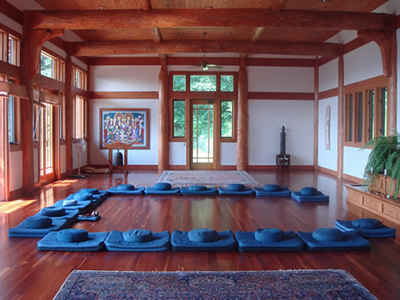 Practice at Furnace Mountain centers on a large Meditation Hall, modeled after a traditional Korean Buddhist Temple. Residents and retreatants occupy rustic log cabins dotted through the forest, and we have a unique, highly secluded Hermitage for solo retreats. Furnace Mountain’s mission is toward peace and compassion for all beings through teaching meditation and the principles and practices of Zen Buddhism. We do not discriminate on the basis of belief, faith, gender or race and we are open to whomever wants to join us for retreats and services. 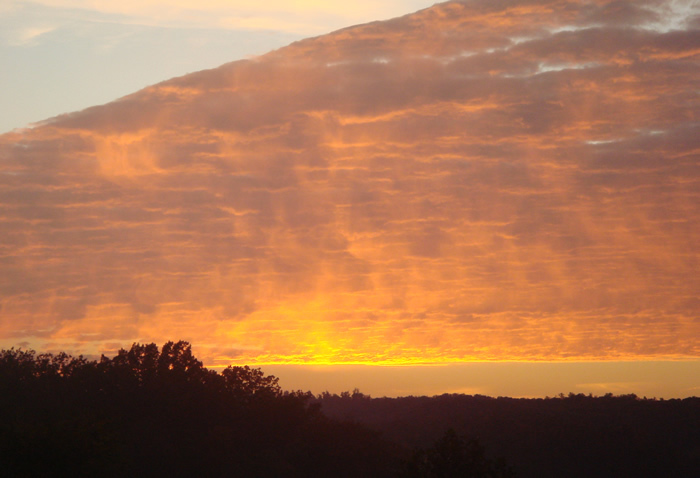 Furnace Mountain Inc. is a 501(c) (3) nonprofit organization.